A method to soften muscles within 30～60 seconds. It is a technique of treatment for relieving the pain, by using the conbination of the “Ki” energy and muscles. 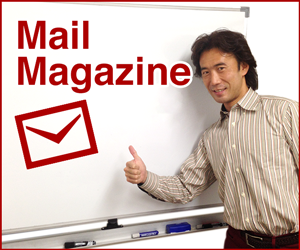 Kochi shiatsu massage Method ®” is a registered trademark of Naoya Kochi, in the US, EU, Japan and Australia. Kochi Method World Seminar Schedule 2017,2018! 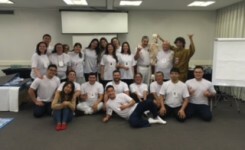 【SHIATSU KOCHI METHOD】The first Seminar in Brazil!!!! Shocking incident that happened during a Kochi Method Seminar! 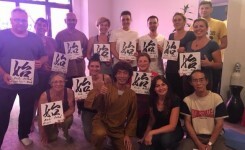 Kochi Method seminar confirmed for France, Estonia and India! 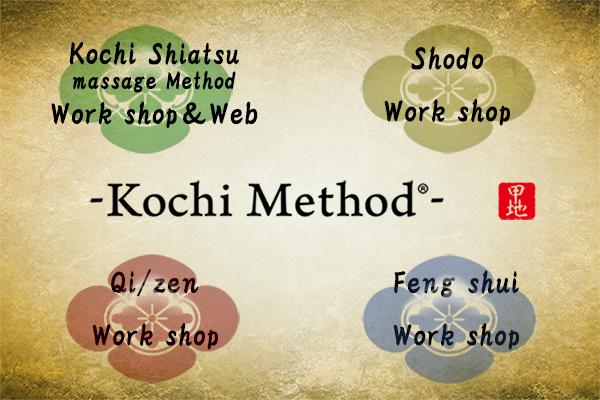 Kochi Method , for alleviating physical pain physically and spiritually, consists of 4 seminars as bellow. that is a method of treatment for alleviating pain or a sense of discomfort. that are methods to gain emotional well-being and to build up one’s energy. that originates from eastern culture and uses the energy of the earth. Kochi Shiatsu massage Method® treatment technique is the method of treatment created by Kochi Naoya who works as a shiatsu-massage operator in Japan. Kochi Shiatsu massage Method is the straordinaly method based on the one-of a kind thoery. And by doing relaxation on muscle in a short time by this method, you can the range of movement of articulation. Recently, a lot of operators in the world consider Kochi Shiatsu massage Method as the good and effective method. Copyright © Kochi shiatsu massage Method All Rights Reserved.